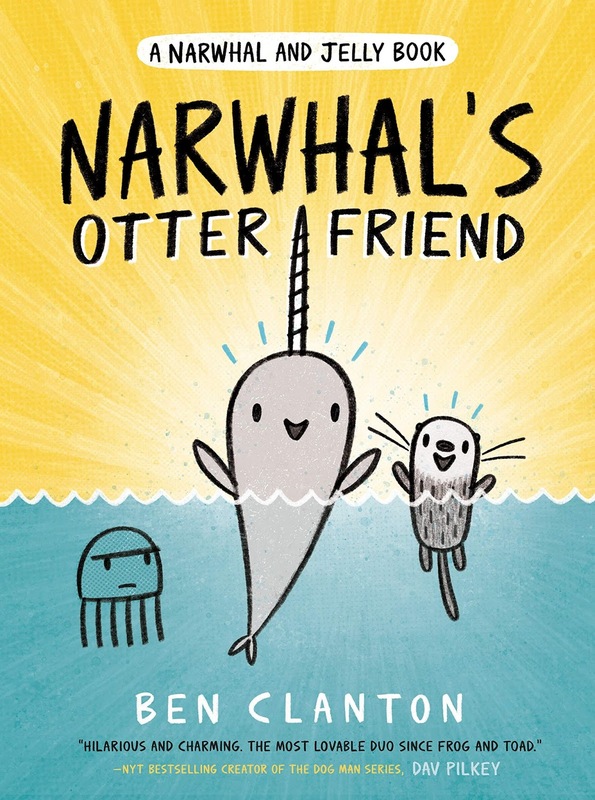 Ben Clanton's Squiggles and Scribbles: New Narwhal and Jelly Book! 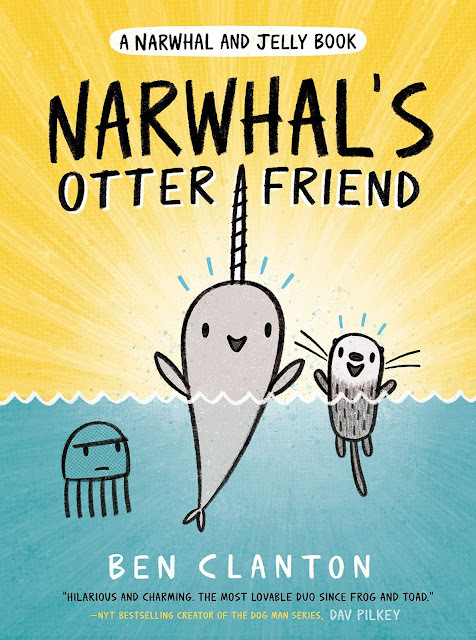 New Narwhal and Jelly Book! I'm having a Book Launch Party at Brick & Mortar Books on Feb. 17th at 2 PM to celebrate the release of the 4th Narwhal and Jelly book. If you come in costume (or wear something Narwhal and Jelly related), I will have a special prize for you. There will also be games and otter fun stuff!